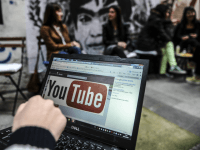 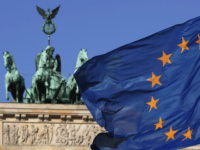 Euroscepticism is growing in Germany with two-thirds of Germans feeling dissatisfied with the state of the European Union (EU) and nearly half wanting a vote on membership of the supranational bloc. 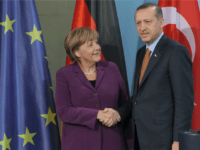 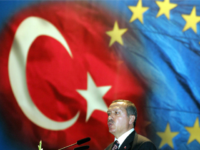 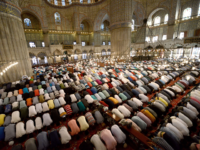 BERLIN, Sept 4 (Reuters) – Turkey is now willing to accept the liberalisation of travel visa rules with the European Union by the end of the year instead of October, as previously targeted, the German newspaper Welt am Sonntag said on Sunday, citing senior Turkish government sources. 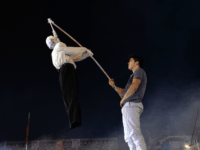 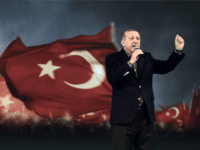 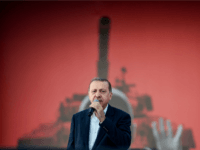 At a rally of a reported one million people in Istanbul, Turkish President Recep Tayyip Erdoğan has vowed to reintroduce the death penalty if the people want it. 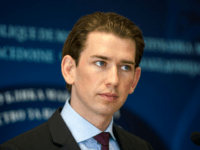 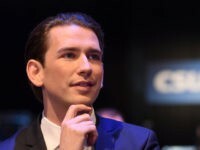 VIENNA (AFP) – Austria’s Foreign Minister Sebastian Kurz opposes any steps that would bring Turkey closer to joining the European Union, he said in remarks released Saturday.